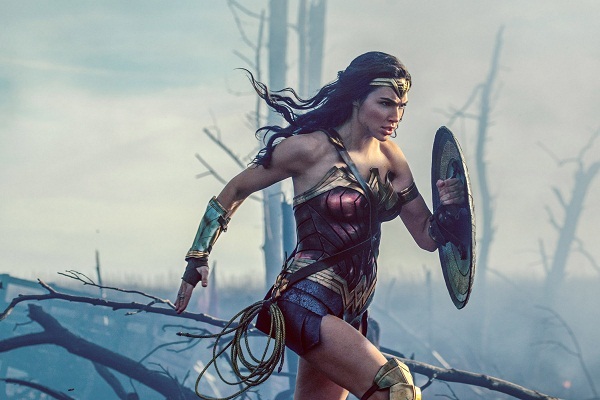 “Wonder Woman” hits cinemas June 1 when Gal Gadot returns as the title character in the epic action adventure from director Patty Jenkins (“Monster,” AMC’s “The Killing”). Watch it at Robinsons Movieworld Galleria Ortigas from June 1 to June 5 and visit their SHOW YOUR WARRIOR: WONDER WOMAN DESIGN YOUR OWN GAUNTLET PHOTO BOOTH. Customers get to design their own “Wonder Woman” gauntlet online, choose their preferred top to bottom accent and patterns, have a photo taken whilst doing the iconic Wonder Woman pose , and then share it on social media for that Wonder power feels! “Wonder Woman” Opens at Robinsons Movieworld branches nationwide June 1.